In English speaking parts of the world we can find certain people who swear by the King James Bible also called Authorized Version or King James Version, which was published in 1611 under the auspices of King James I of England. They say it is the only Bible we should use and they often asperse other Bible translations. Strangely enough when we look at what Bible version they use, we notice that they do not use the original King James Bible or Authorized King James Version, but have taken themselves one of the many King James bible (KJB) versions (KJV) and as such, often also could have used an other up to date English Bible translation. Also telling people that they only should be allowed to use the King James Bible is giving the same indication as some Islamic teachers do, telling their folks they only may use the Quran in Arabic, as if God would only have given His word to the world in Arabic or in English, so that people who speak an other language would not be able to come to God or to understand God. Verses from the Vetus Latina Gospel of John (16:23–30) as they appear on a page of the Codex Vercellensis. After the Book of books in Hebrew we got an international translation of Gods Word with the Septuagint,(receiving the symbol LXX) the oldest extant Greek translation of the Hebrew Bible made by Hellenistic Jews, possibly from Alexandria, c.250 BCE Legend, according to the fictional letter of Aristeas, records that it was done in 72 days by 72 translators for Ptolemy Philadelphus, which accounts for the name. Later we got Latin versions (Vetus Latina; Vulgate) whilst the Greek form was improved and altered to include the books of the Apocrypha and some of the pseudepigrapha, spurious or pseudonymous Jewish writings ascribed to various biblical patriarchs and prophets composed between c.200 BCE and c.a. 200 CE. In a way there was not really one single Latin Bible, because different versions appeared from 350 CE to 1400 CE, with a collection of biblical manuscript texts that bear witness to Latin translations of biblical passages that preceded Jerome’s. In the Septuagint we can find older versions of parts of the Hebrew Scriptures, some going back long before the canon of the Hebrew Bible was settled. We also can find Egyptian writings which predate the Catholic bible translations in Latin. 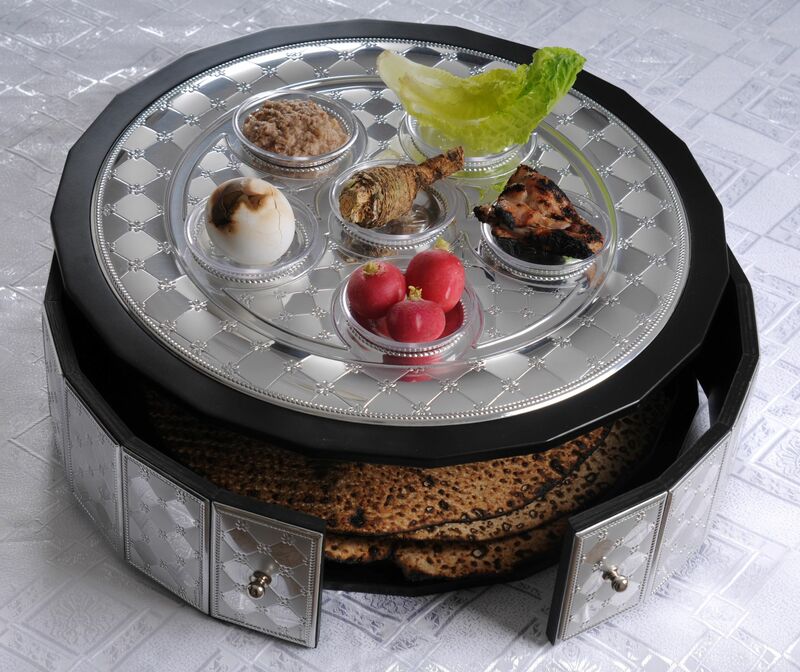 It were diaspora Jews who continually worked on putting the old set apart writings (holy scriptures) together. Some communities had other writings included in their yearly readings, whilst others took other standard texts often in different order or arrangement than our common contemporary bibles, though even today Catholic, Protestant, Ethiopian Orthodox, Russian Orthodox and Greek Orthodox Bibles use a different order of books and may consider some as canonical, whilst other treat them as apocryphal. In Great Britain’s 16° century the most popular English translation was the Geneva Bible (1557; first published in England in 1576), which had been made in Geneva by English Protestants living in exile during Mary I (1553–58) her persecutions. She had attempted to restore Roman Catholicism in the country. That translation was never authorized by the crown, but was particularly popular among the religious reform movement of the Puritans which surged across Europe, though not among many more-conservative clergymen. 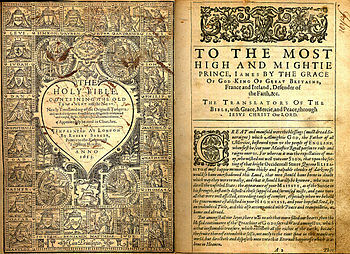 In the seventeenth century the translators, gathered in name of the English sovereign, were very well aware that the Word of God was delivered to the world in the language of the chosen people of God, Hebrew and in the language of Jeshua, the Messiah (Jesus Christ), Aramaic as well as in the business or commercial language of the time of the master teacher, Greek. They thought it well to translate those languages so that the English people could have the Bible in their own language and did not have to go for the Latin translations. By June 30, 1604, King James I had approved a list of 54 revisers, although extant records show that 47 scholars actually participated. They were organized into six companies, two each working separately at Westminster, Oxford, and Cambridge on sections of the Bible assigned to them. In addition to the original languages of Hebrew, Aramaic, and Greek, the 6 committees that worked on the King James Bible Version (2 in Cambridge, 2 in Oxford, and 2 at Westminster) used other translations, both those in English that had gone before them, as well as translations in other languages. Richard Bancroft (1544–1610), archbishop of Canterbury, served as overseer and established doctrinal conventions for the translators. They used translations of the Bible to consider how best to interpret and render the original languages in the English of the early 17th Century. They were fully aware of the rich value of other translations which saw the light in the earlier times and believed it was God’s Power which took care that the Word of God could reach them so far away from the Holy Land. For having the availability of this Word of God in other languages as well as in other English translations the committee expressed thanks to God for those other translations which were for them a valuable resource in their work. They themselves regarded what they were doing and how they did it as part of a world effort to get God’s Word into the language of the ordinary folks. They were humble enough to know that there were other versions in Europe which also had to offer the Truth to the world. They also knew they could make faults and that those had to be corrected in later times, which also happened. The King James Version (KJV) came later to be corrected and improved. In Europe there are not many people having a bible, but in the United States of America is seems that there are still 88% of Americans who own a Bible translation in their own language. When those Northern Americans reach for their Bibles, more than half of them are still reaching for the King James Version (KJV). 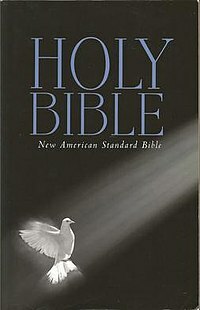 Since a few years next to the American Bible Translation the New International Version (NIV) saw the light and came to gain in popularity over the American Standard Version (ASV) and New American Standard Bible (NASB) and the Catholic New American Bible (NAB) and the lesser used protestant and Catholic Revised Standard Version (RSV). Although the NIV tops Bible sales each year (KJV and NKJV are number 2 & 3), only 19% of Americans own that modern translation, and other modern translations take much smaller slices of the Bible sales pie. In the United States like in Great Britain you can find churches who believe that the King James Version is the only translation that faithfully embodies the Word of God. For them all other translations are to be rejected out of hand. Such churches hold this faulty position based on a misunderstanding of the ancient manuscripts behind the Bible. This indicates that they themselves had also already found some other good translations, but wanted to make such good translations even better, or more useful for the goal they had in mind, bringing unity in the diverse world of different sorts of preachers who walked around in those days. They also considered themselves as instruments of God doing something in the time of theirs, which was in the given time of God, but knew that there would also come other times and that the world would develop and as such language also could develop. this is also what happened the language developed and we do not speak any more as in the 17° century. As such the wording from the original King James Version would not be the ideal tool to reach people today. (16) All Scripture is giuen by inspiration of God, & is profitable for doctrine, for reproofe, for correction, for instrution in righteousnesse, (17) That the man of God may be perfect, throughly furnished vnto all good workes. (16) All scripture is given by inspiration of God, and is profitable for doctrine, for reproof, for correction, for instruction in righteousness: (17) That the man of God may be perfect, throughly furnished unto all good works. (16) All Scripture is God-breathed, and is profitable for doctrine, for reproof, for correction, for instruction in righteousness, (17) that the man of God may be perfected, thoroughly furnished to every good work. In these two verses you might not see so much difference, though many make such a fuss about them, but when we look in the Old Testament, more variation is offered by the different KJV editions throughout the years. 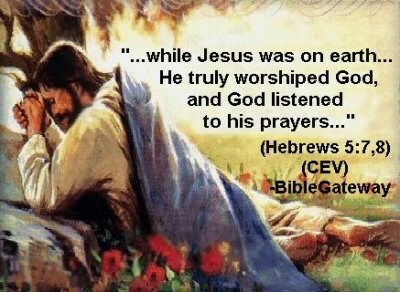 In later versions the name of God יהוה, YHWH (Iowah, Iovhah, Iova, Yehowah/Jehowah/Jehovah) was changed to “Yahweh” or “Jahweh” and worst of all got also changed to “Lordy”, “Lord of Lords”, “Lord of lords”, “Host of hosts”, “GOD”, “God” or “LORD” or to a more confusing “Lord”, so that lots of people could not see any more if was spoken about the Divine “Host of hosts“, the Elohim Hashem Jehovah, or about God His son, Jeshua, the sent one from God, Christ Jesus, which much better the trinitarian teaching of several churches in Christendom. Why Is God’s Name Missing From Many Bibles ? I AM…………………….The name of God and endless potential. How Factual is the Bible? Julius Africanus: One Interesting Fellow! Qumran Pt 1: What are the Dead Sea Scrolls? Will God’s people be stumbled by the name of Jehoshua? Hosea 4: 6 (KJV) My people perish from a lack of knowledge.